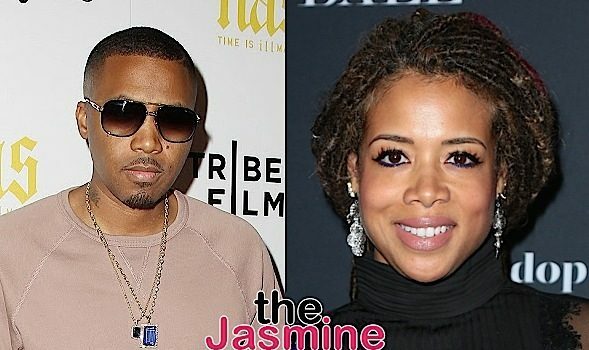 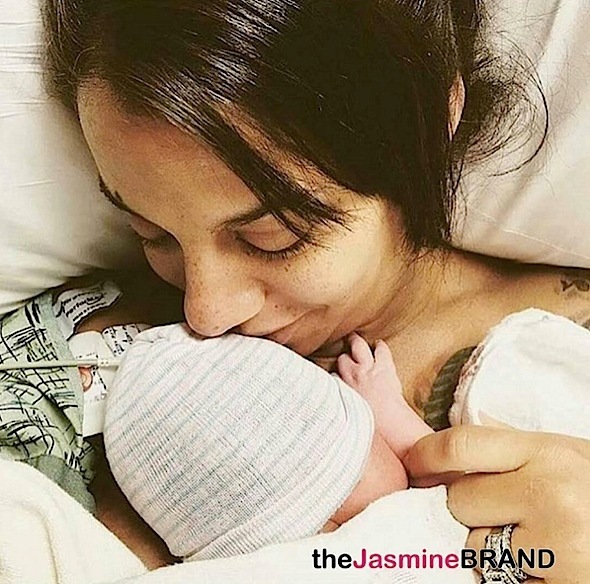 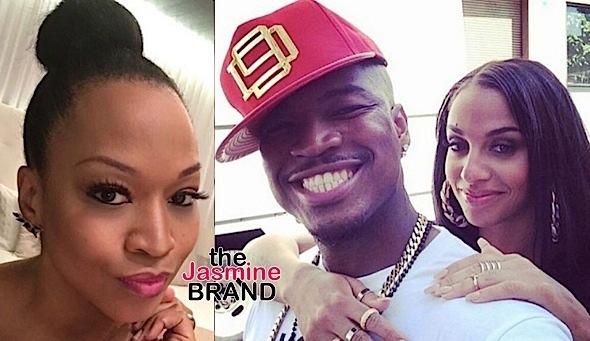 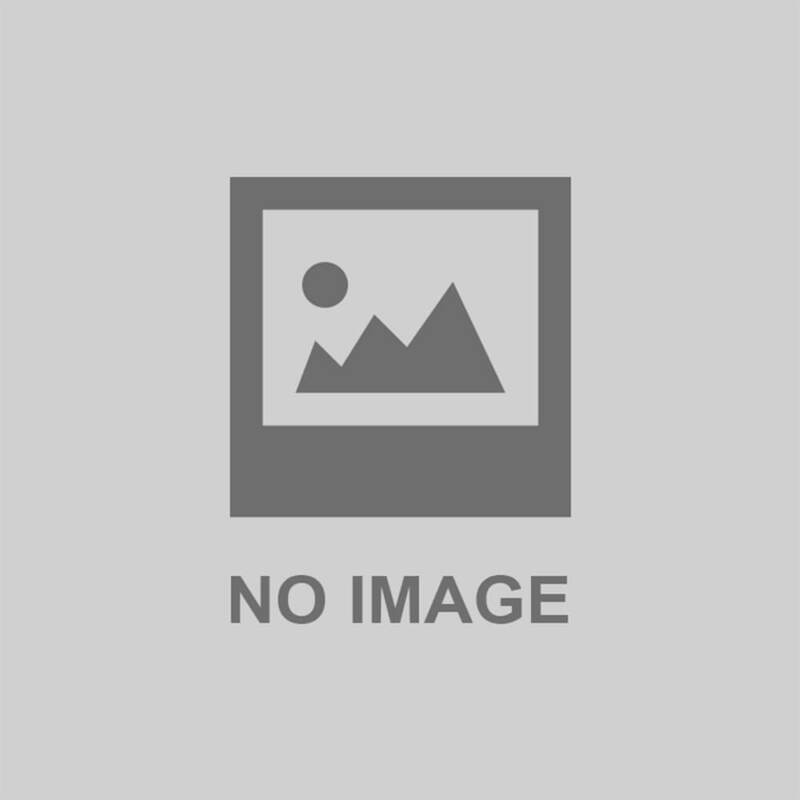 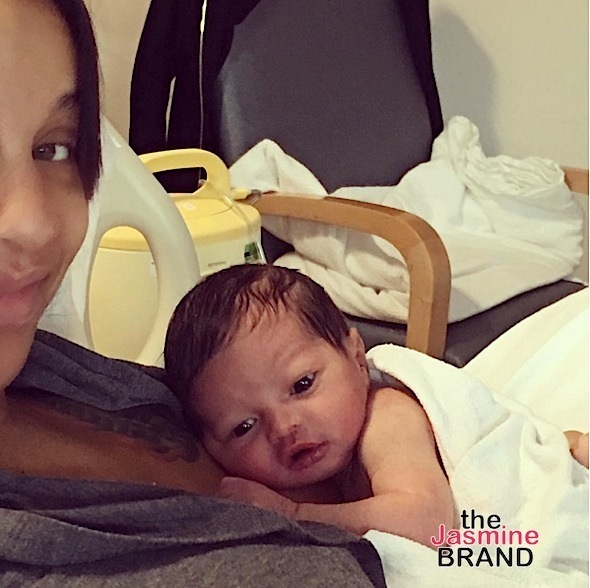 NeYo’s Wife Crystal Renay Denies Beef With Monyetta Shaw: I have NO issues with her! 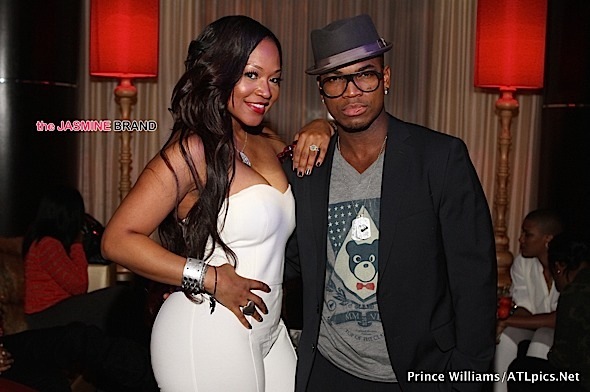 NeYo Defends Wife Against Critics: Haters must hate. 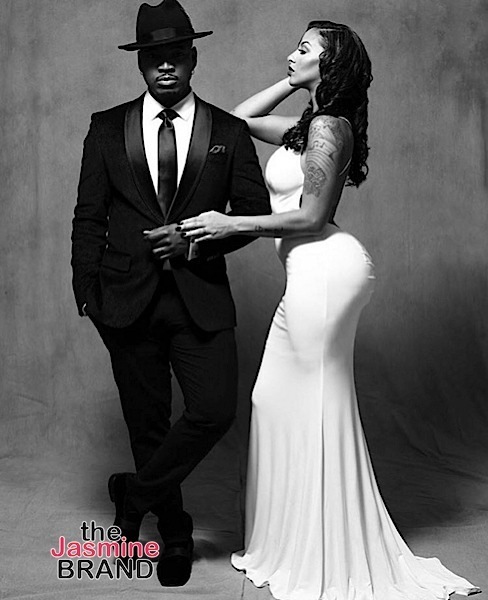 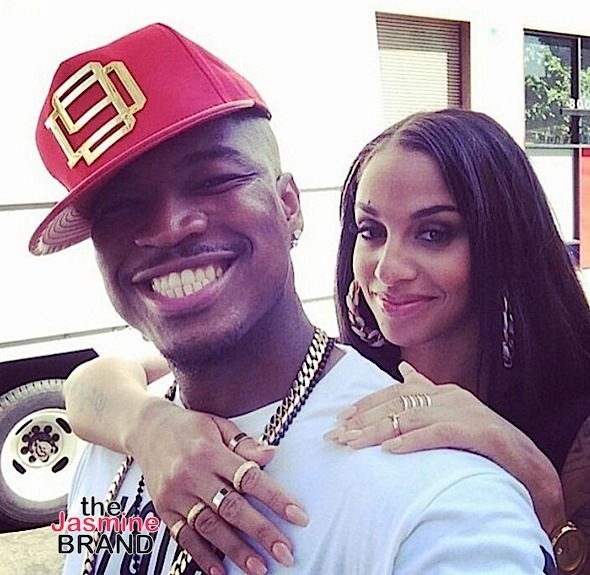 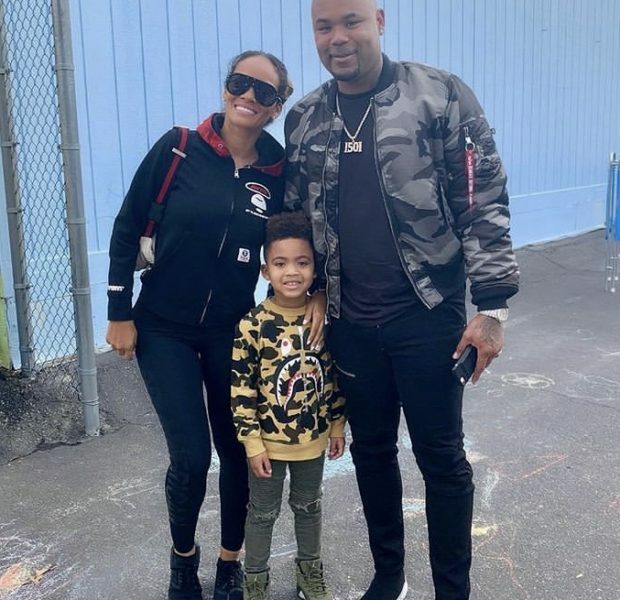 NE-YO and Crystal Renay Are Married!